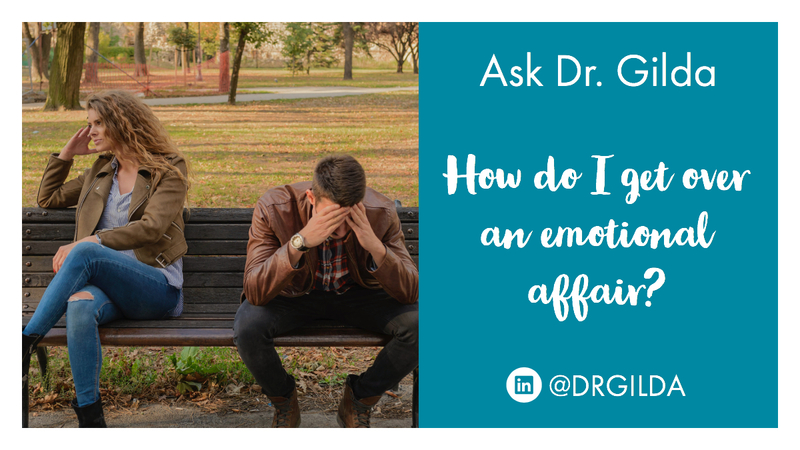 How Do I Get Over An Emotional Affair? My husband of 12 years broke my heart by talking to my ex-best friend of 18 years. Nothing physical happened. They just flirted with what future they might have together. We have 3 children, so I've decided to forgive him and move on in our marriage. I just don't know how to let go of the pain and really move on and be happy. We've been together for 16 years and my family is my world. Please help. In my book, “How to WIN When Your Mate Cheats,” I underscore that cheating will push lifeless lovers either to mend what they have or end what they had. Your husband’s emotional indiscretion is pushing you to consider that you made your man and family your “world,” but you obscured your own needs from the mix. To attract any man, your weepy victim signature must expand to that of confident victor! Hubby crossed the line and acted on his fantasies because he apparently felt a void. Not a healthy fix! 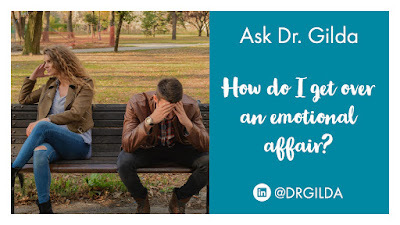 But your own emotional exit from the marriage must also be assessed. You can certainly love your husband and family, but loving yourself first is necessary to show them how. 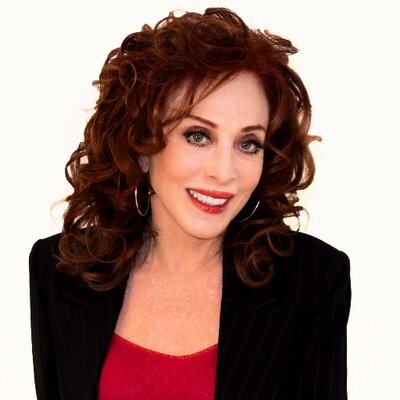 The right therapist can help you return to the exciting woman your man once craved.